Employees of the firm Delta will receive a special bonus payment of 1,100 million dollars (885 M €), some 13,750 dollars each, “for their role in presenting record operational performance and customer satisfaction, as well as solid financial performance”, the company revealed. “This is the fourth consecutive year when profit shared by Delta has surpassed 1,000 million dollars, an achievement that no other company in the past has ever achieved”, said the CEO of Delta, Ed Bastian. “The people that work at Delta are the reason for our success, and Saint Valentine´s day is our favourite day of the year to celebrate these incredible results, which our people have helped us achieve”. The airline company has paid out more than 5,000 million dollars over the last five years through their profit share program. “Through the program, the employees share in the success that they create together through hard work and focusing on the customer”, they point out. “Our compensation and profit share philosophy, forerunner in the industry, reflects a decision we took a long time ago to share the company´s success each year with the people that make it all possible”, said Bastian. 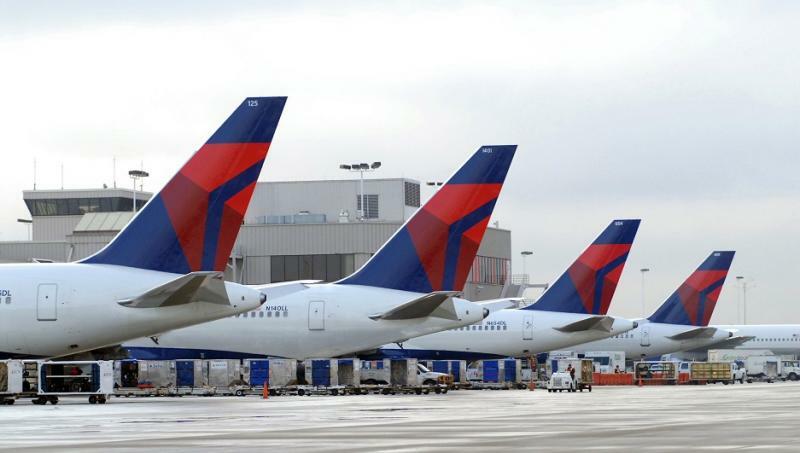 “Instead of making a one-off payment, like other companies do, Delta opts for a highly competitive basic salary, an annual profit share scheme, forerunner in the industry, and monthly bonuses each year when the airline is doing well”.